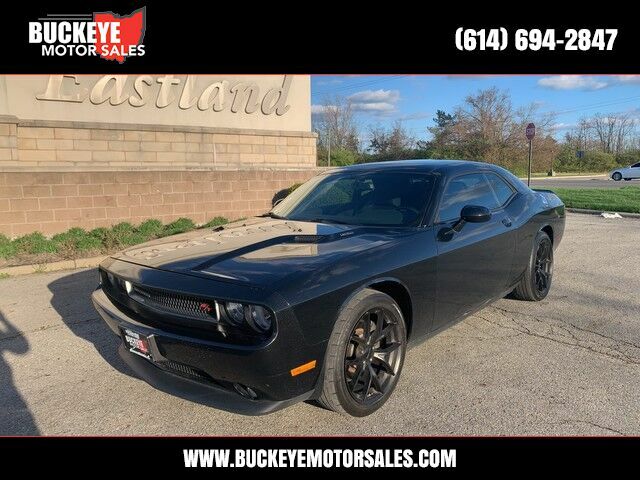 This 2013 Dodge Challenger R/T is offered to you for sale by Buckeye Motor Sales. CARFAX BuyBack Guarantee is reassurance that any major issues with this vehicle will show on CARFAX report. The incredible 2013 Dodge Challenger R/T is an invigorating performance machine that will pump adrenaline into any driver who dares to take the wheel. Do you really need any other reason to want one? The upgraded wheels on this Dodge Challenger offer an improved ride and an attractive accent to the vehicle.